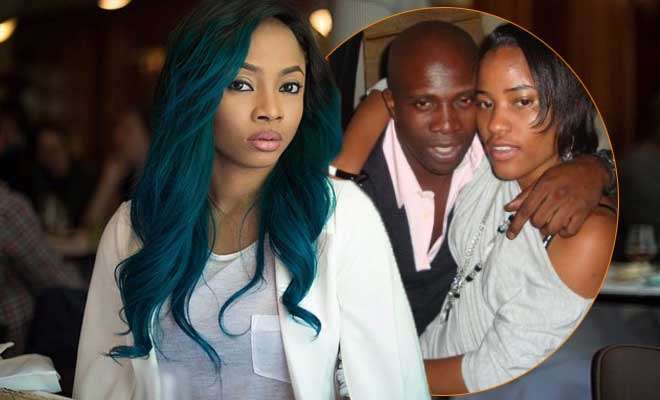 Wellness coach and Toke Makinwa's estranged husband, Maje Ayida, has opened up about how her tell-all, no holds barred book, On Becoming, affected his life. He says it hurt his brand and it's hard to quantify the kind of impact it has had. Is it true you’re taking Toke Makinwa to court over her book, On Becoming which contains some derogatory material about you? I’m not at liberty to discuss that. Since the case is already in court, it would be illegal for me to do so. Has the book affected your brand? People tend to form a perception of you from what they read or hear about you. Having those kinds of things written about me and circulating in the public domain has definitely hurt my brand, though it’s hard to quantify the kind of impact it has had. However, I concentrate my energy on doing good work and letting it speak for me. Do you foresee any chance of reconciliation between the both of you? I’m very down-to-earth and positive. I don’t have a quick temper and I like to solve problems. I also like to interact with people and I’m very expressive with words and adventurous. Smh... If ya understand women very well like i do cos i hv studied them like a borin book over the yrs, ya notice girls dont go down witout draggin som1 close wit them, very selfish, self centered kind of creature. #GuysBecareful.